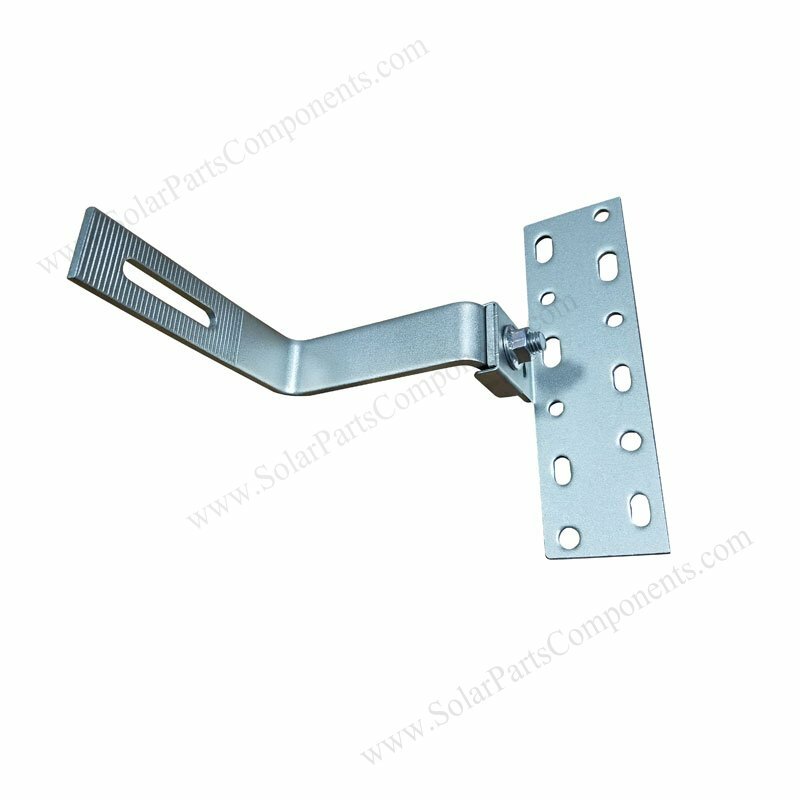 No Welding Solar Spanish tile roofing hooks, Base Adjustable for side mounting rails . 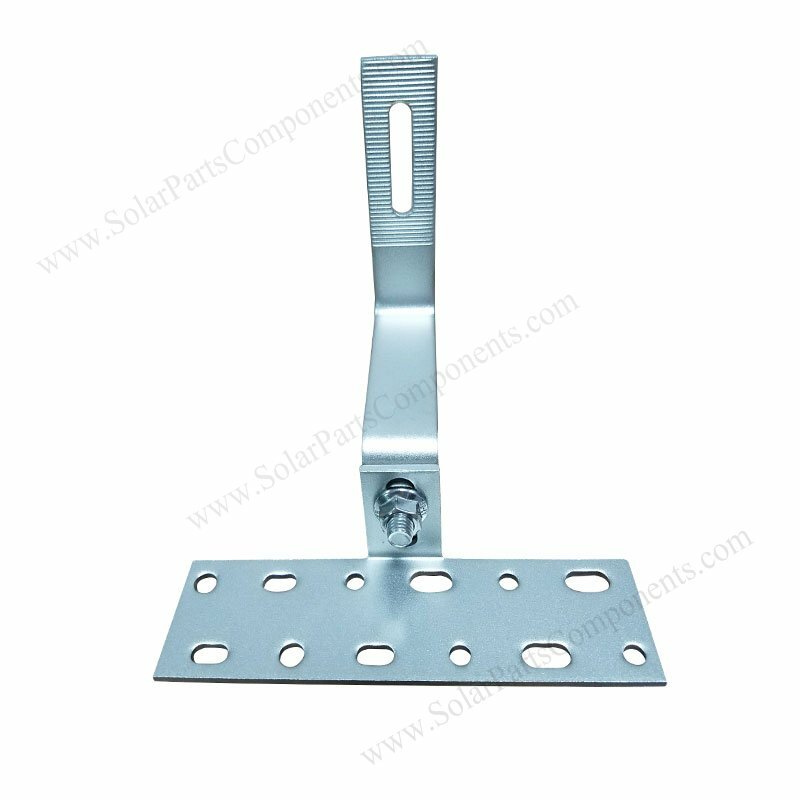 Solar spanish roof tie hook is no welding , you don’t worry about faulty soldering for base plates . 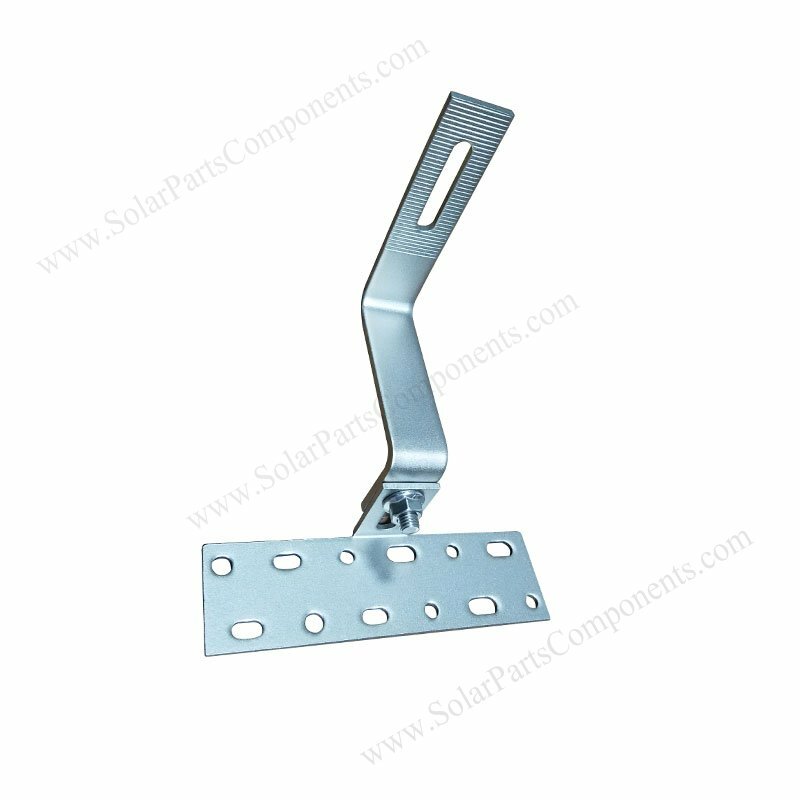 flexible for solar panel installers . 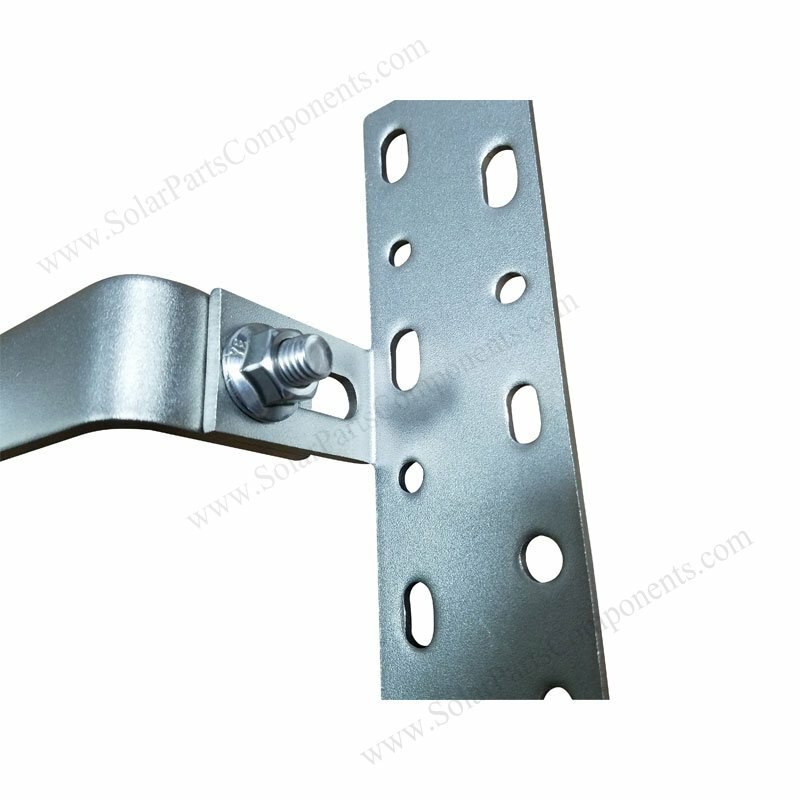 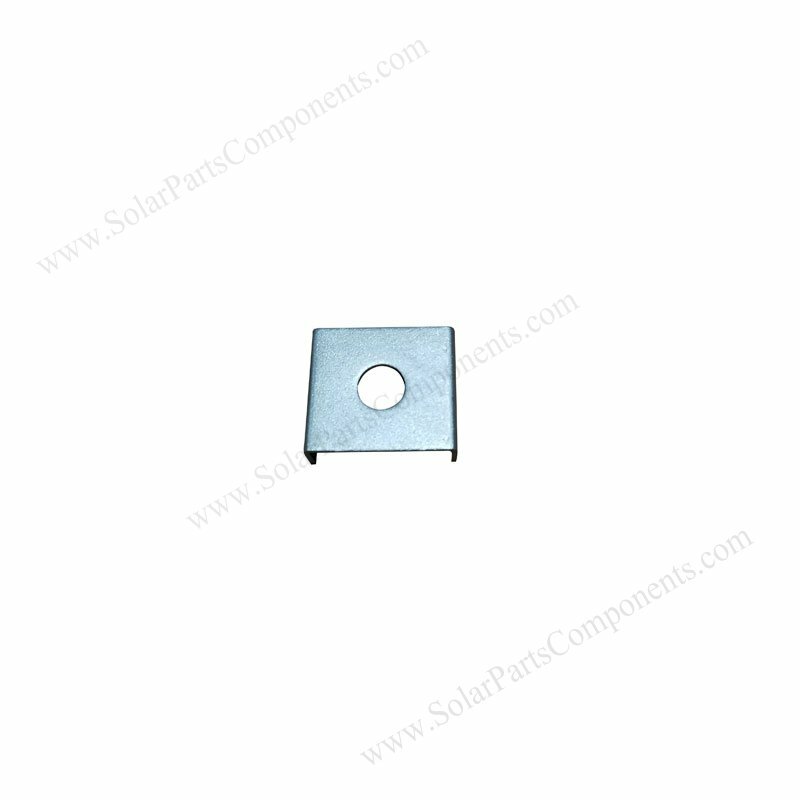 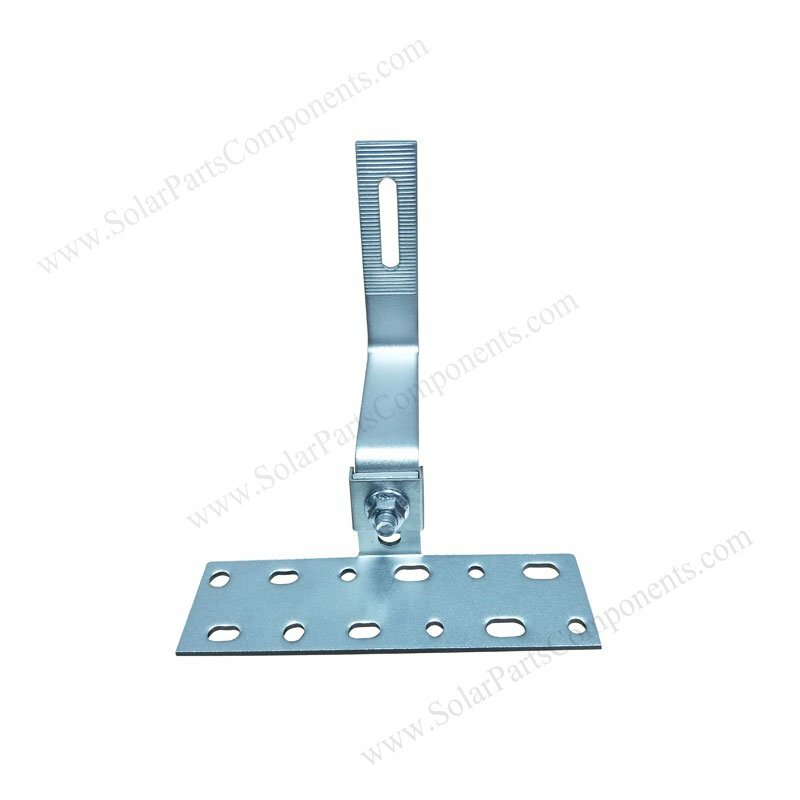 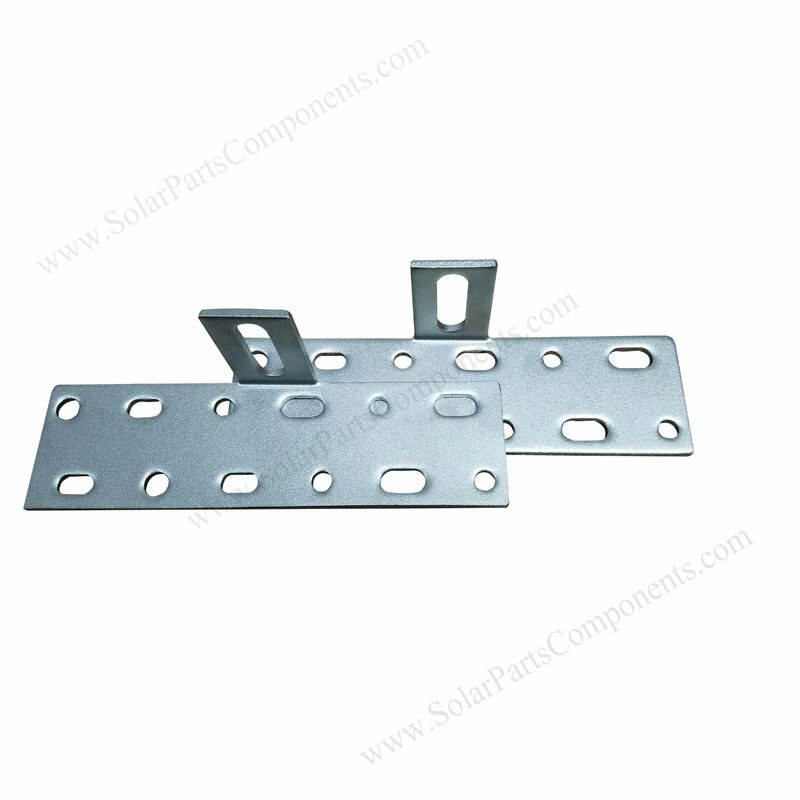 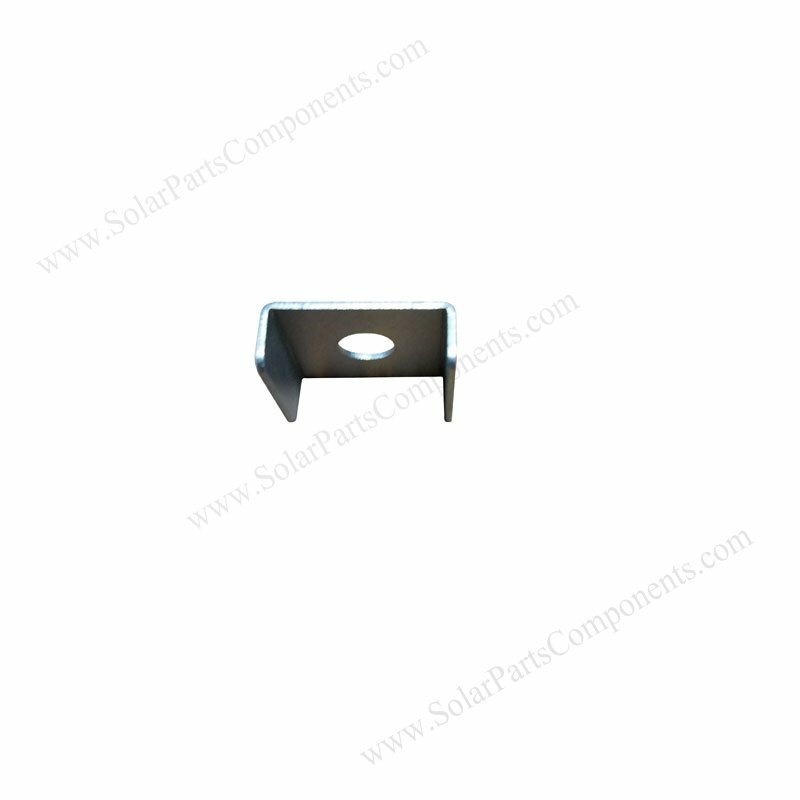 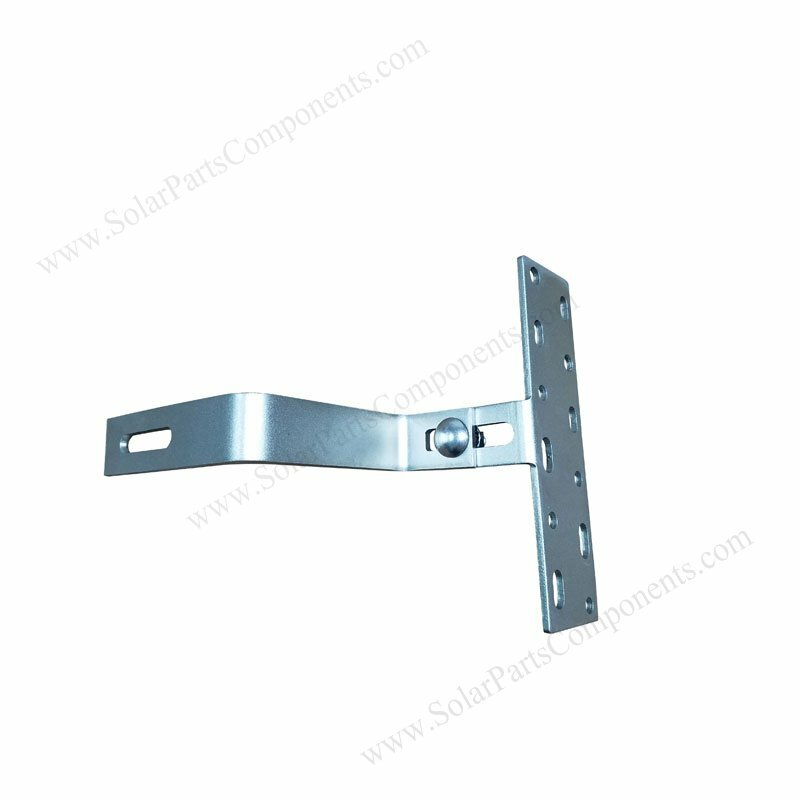 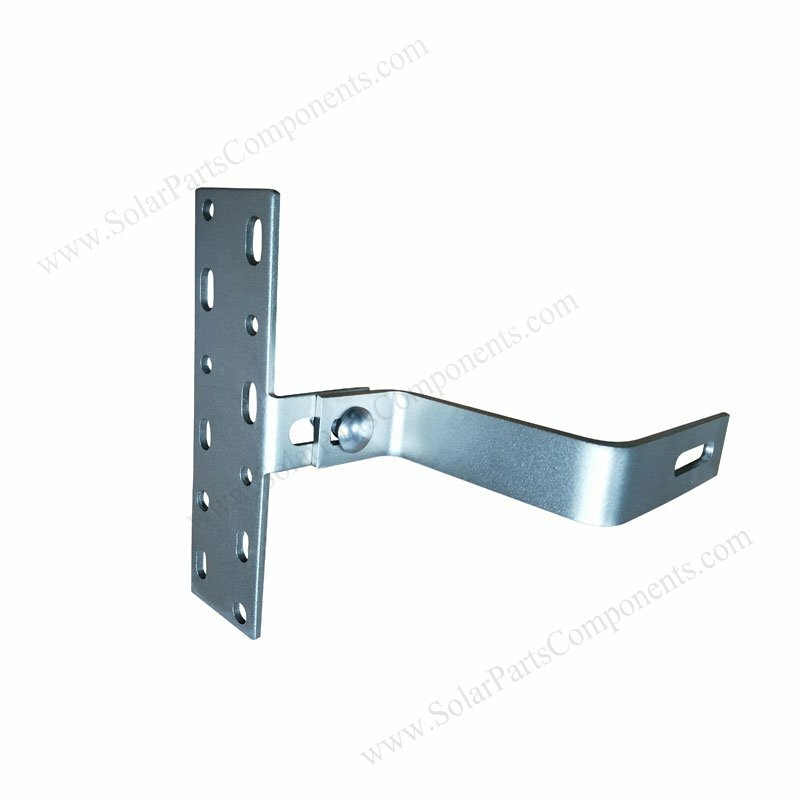 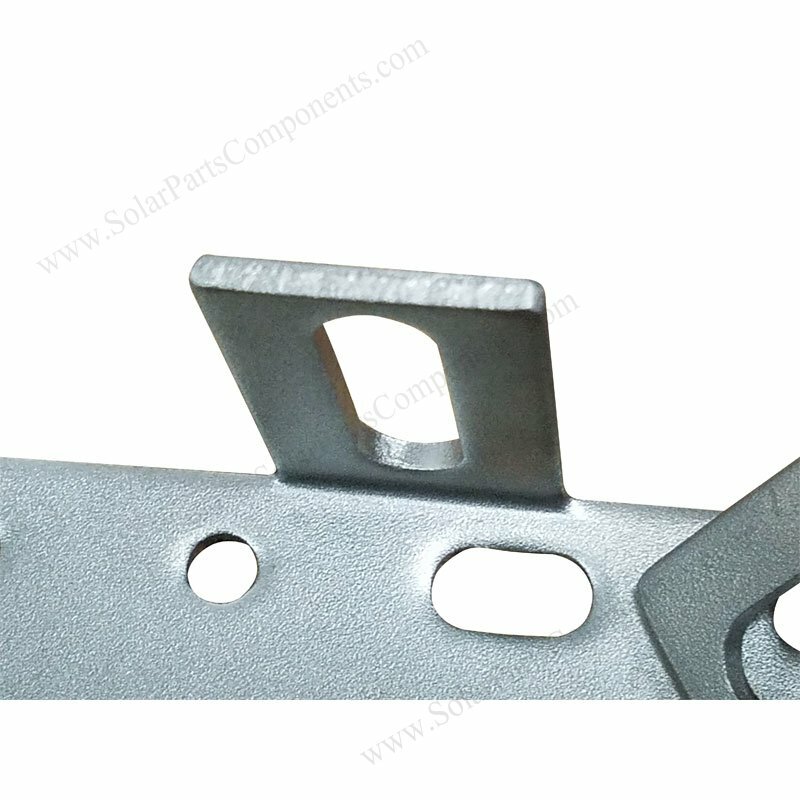 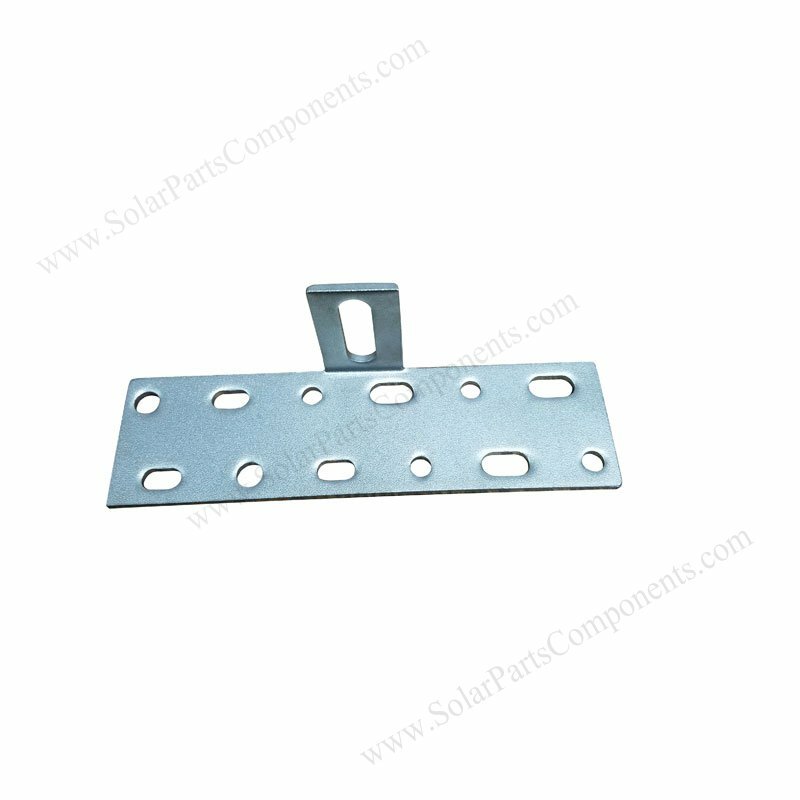 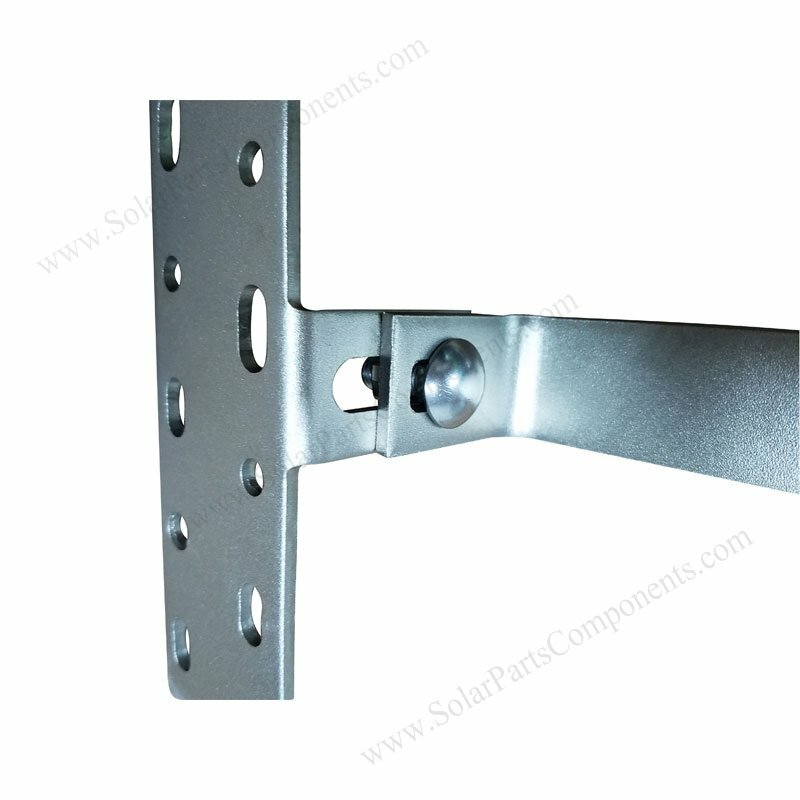 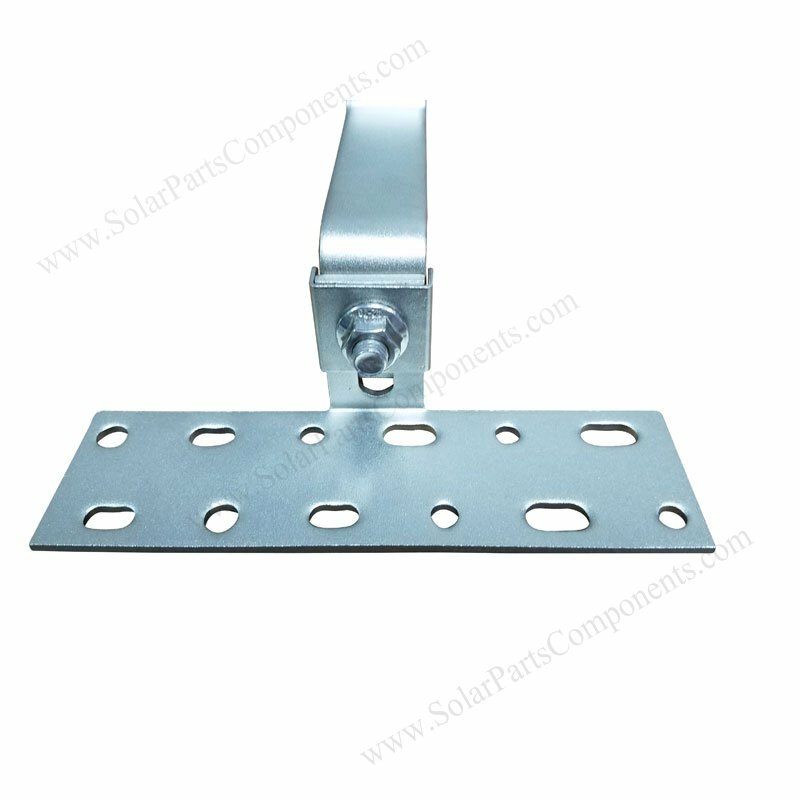 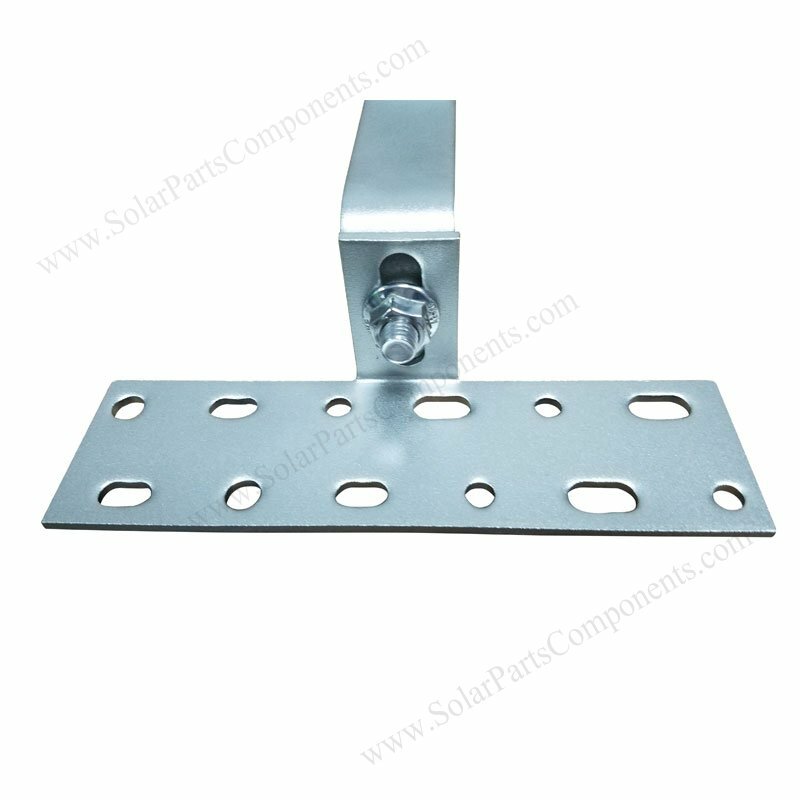 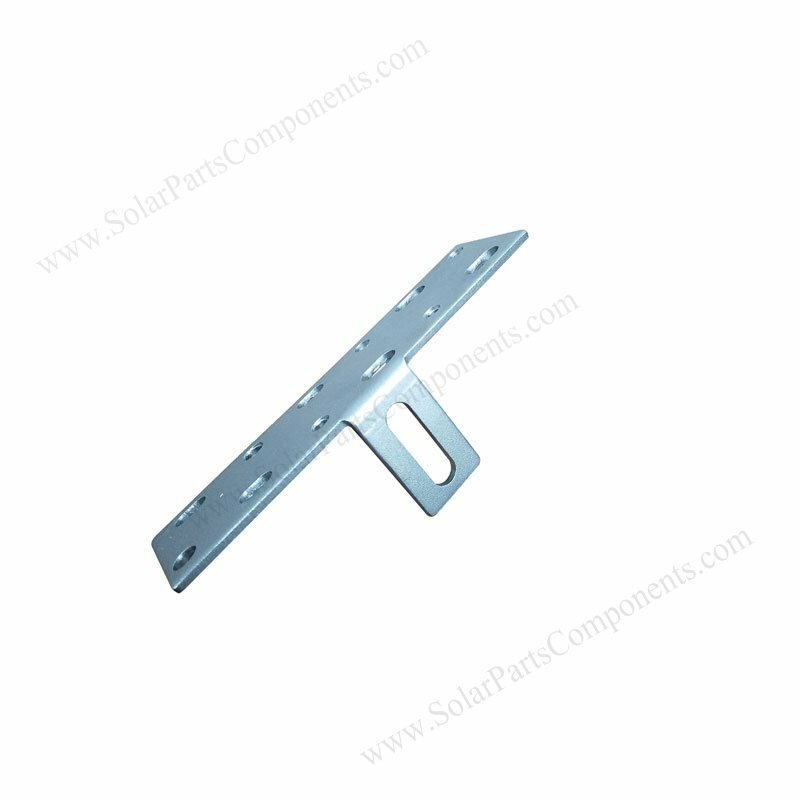 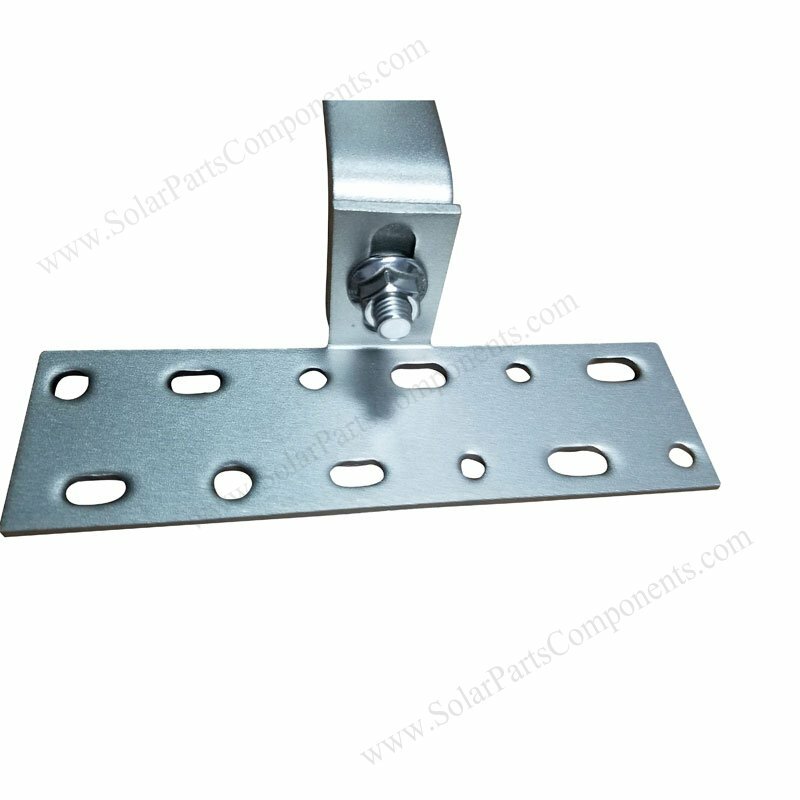 There is a screw slot which can adjust height of mounting aluminum rail according to solar panel installation requirements. 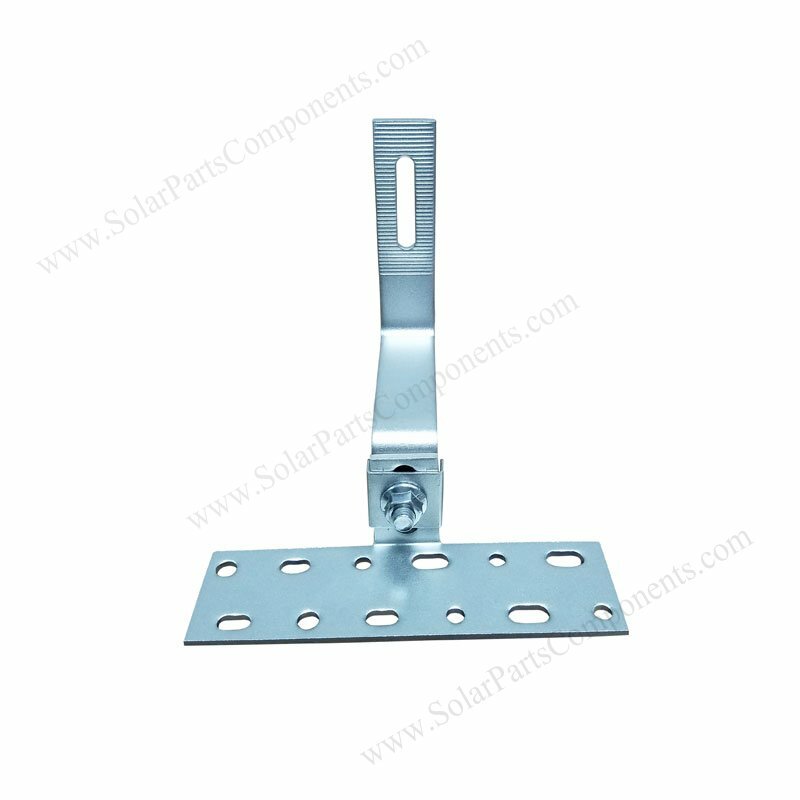 Installers can finish solar project efficiently and quickly . 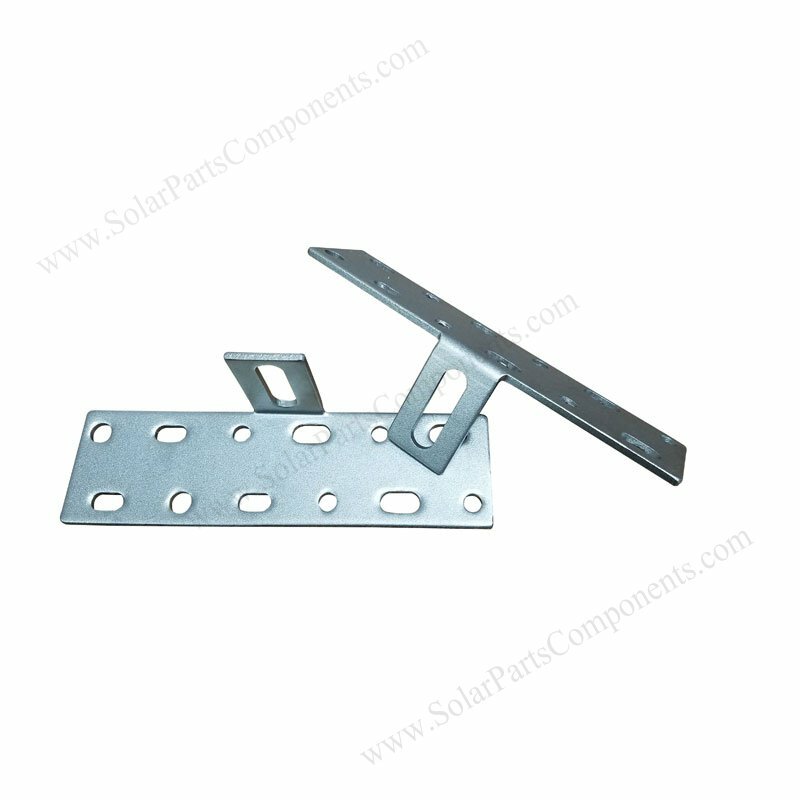 d) Full range of accessories for choose, factory direct, one-stop-shopping . 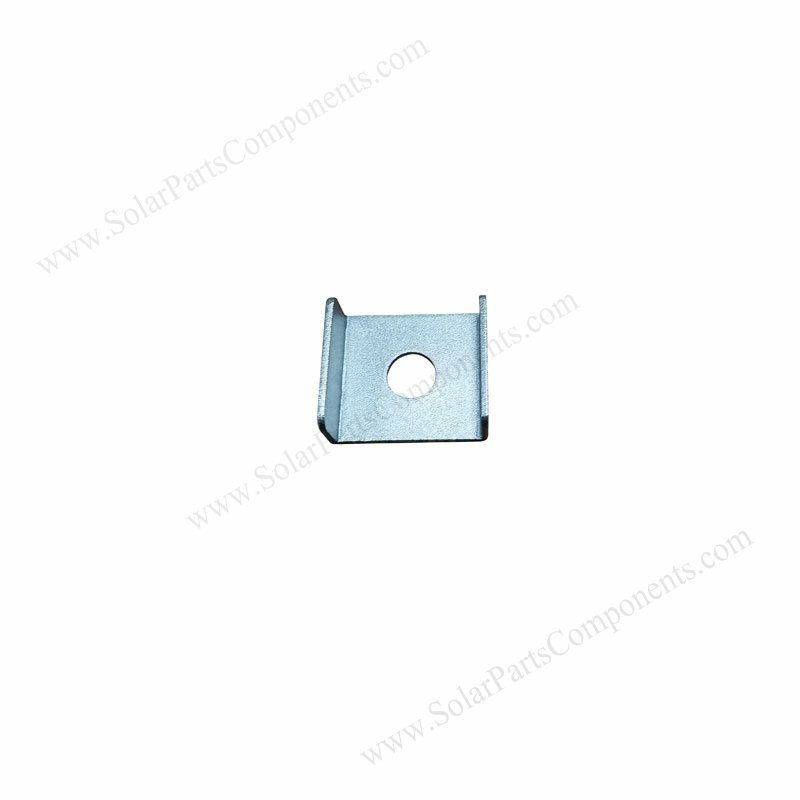 1 set of carriage nut and bolt . 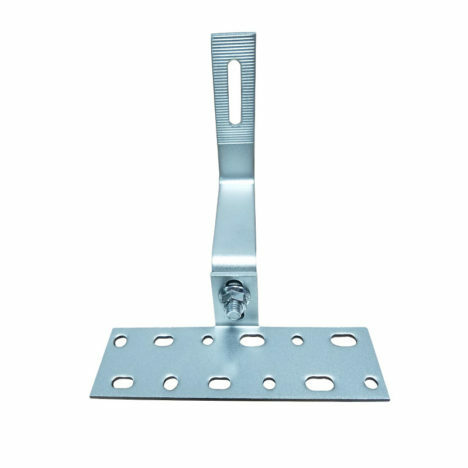 Fasten Curved Hook with matched screws.